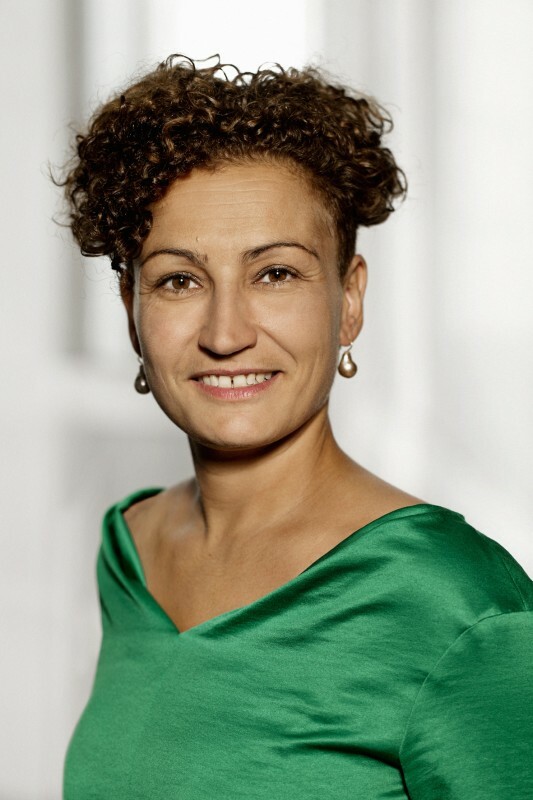 Rubina Raja is Professor of Classical Archaeology and Art in the School of Culture and Society, Aarhus University; she holds her degrees from the University of Copenhagen and the University of Oxford (M.St. and D. Phil.). Her research interests include urban development and culture, the eastern Roman Provinces and Levant, the Hellenistic to early medieval periods, and religious identities. She is the Principal Investigator and Director of a number of research projects, including the Ceramics in Context project, the Palmyra Portrait Project, the Danish-German Jerash Northwest Quarter Project, the Lived Ancient Religion Project (as Co-PI and Co-Director), and the Centre of Excellence for Urban Network Evolutions project. Professor Raja is an AIA Kershaw Lecturer for 2018/2019.